Research shows that more than 91 percent of the people that make keyword searches on search engines only visit the top page of their search results. Of this 91 percent, 33 percent visit the site ranked number one while 17 percent visit the second site. Sadly, less than 10 percent of the visitors go to the second page of search engine results. This is an indication that if you want your site to get more traffic, you need Miami SEO consulting for better search engine optimization.  Google AdWords is one of the greatest tools an online business has for growth and expansion of customer base. However, it can be tricky to come up with your own course of action that really works. If you find that you spend far more money on Google AdWords than you’d like, and aren’t seeing nearly the conversion rates that you thought you would, Google AdWords optimization might be for you. You may not have given a thought to the speed at which your site pages load, other than as it pertains to convenience and ease of use. 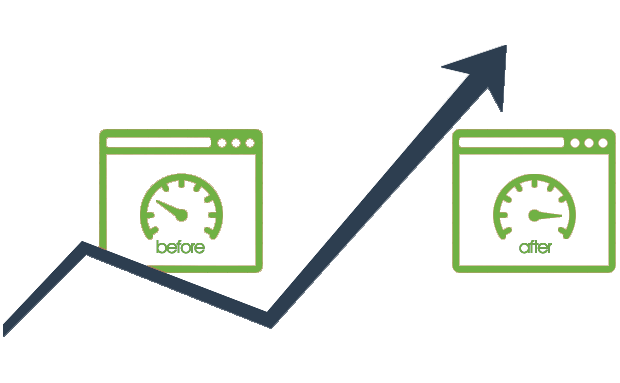 However, site speed actually plays a rather large role in how well your website ranks on search engines. There are several reasons for this, the first being that slow-loading pages tend to annoy visitors and increase bounce rates while decreasing the number of return visits. As if that weren’t bad enough, Google is unlikely to crawl every page of a slow-loading site, as this is seen as a bad investment of resources. Therefore, fewer pages from your website end up in their index at all. Increasing your search engine rankings is hugely important in getting visitors to your site. However, what happens when they are there? When a visitor goes from simply viewing your blog to taking an action you want them to take, such as sharing content, joining a mailing list or making a purchase, they’ve been converted. In order to really profit from SEO, you want your conversion rates to be as high as possible. One of the most important parts of creating a website or bringing your business to the internet is getting eyes on it. With so many websites, many of which offer the same thing, how can you be sure yours won’t be lost in the crowd? SEO and SEM are two of the best ways to make your site known. Don’t know anything about search engine optimization/marketing?  If you’re at a total loss as to how to get started promoting your website, our SEO/SEM packages can not only get you started but are there for you at every stage of your website’s growth. 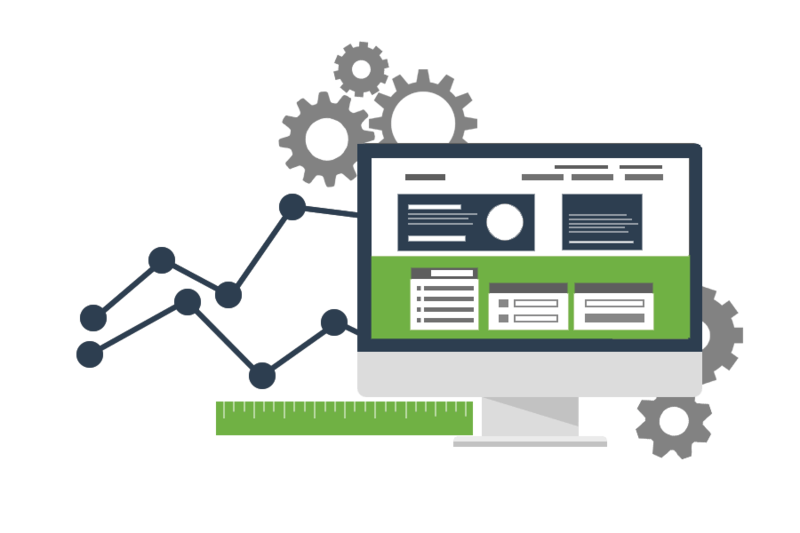 No matter which package will serve your site better, you get custom content updated regularly, expert services and even a monthly report on search engine rankings, Google Analytics Analysis, and customer support. For a website that is either just starting out, or wants to get serious about advertising and marketing, our MIAMI SEO & SEM packages are an invaluable resource that will save you time and make you money. Your audit starts with an evaluation of content keywords, URL structures, and technical optimization. Find out which keywords and sites send the most traffic to competitors. Identify opportunities to reach their customers. Improve the ability of search engines and people to find and convert on your website.  Our SEO audit identifies your strengths and opportunities. Copyrights 2018 © ExpoHosting All Rights Reserved.